The Chargers had the please of having Jonathan Marshall on campus today. To see the exciting things that Jonathan spoke with Coach Phillips about, watch the interview at the link below! 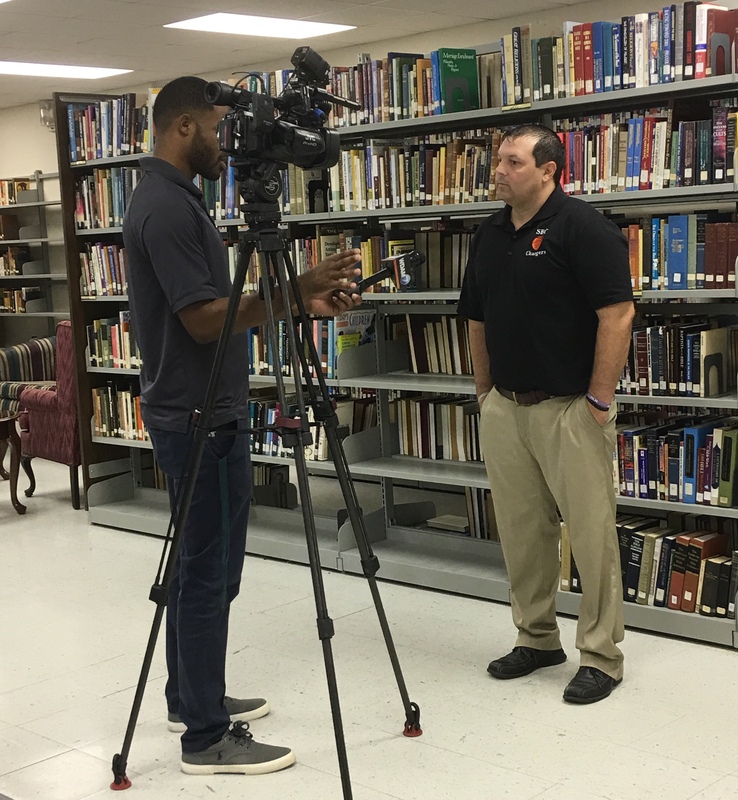 Jonathan Marshall of WDAM Sports interviews Coach Brad Phillips.